Planning on making chocolate turtles? Why not make them in the crock pot!? Crockpot candy is the way to go if you’re looking for easier baking, less mess and less hands on time. See more quick and easy dessert recipes here. We love getting our Christmas cookie making on in December. And, if you want to know a secret, November is actually my favorite time to get my Christmas baking going as I can bag and freeze everything to add to Christmas cookie platters later. This way I can make the cookies and candies all ahead of time and when it’s time to pass out some goodies, I am all ready to rock and roll. I will usually make my Crockpot Candy Peanut Clusters first. These are the easiest and they make a boatload. Although, these chocolate turtles aren’t so shabby in their own awesomeness if I do say so myself. 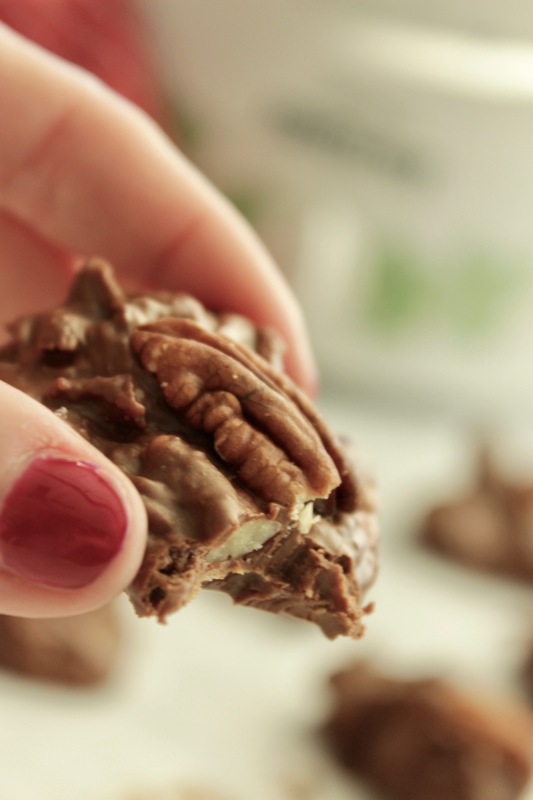 It’s a mixture of just five ingredients that come together in unison to make pecan turtles that are to die for in just a couple hours. And, since this is one of those crockpot desserts, you’re literally baking while not really baking. Get it? Ha! Love it! Planning on making chocolate turtles? Why not make them in the crock pot!? 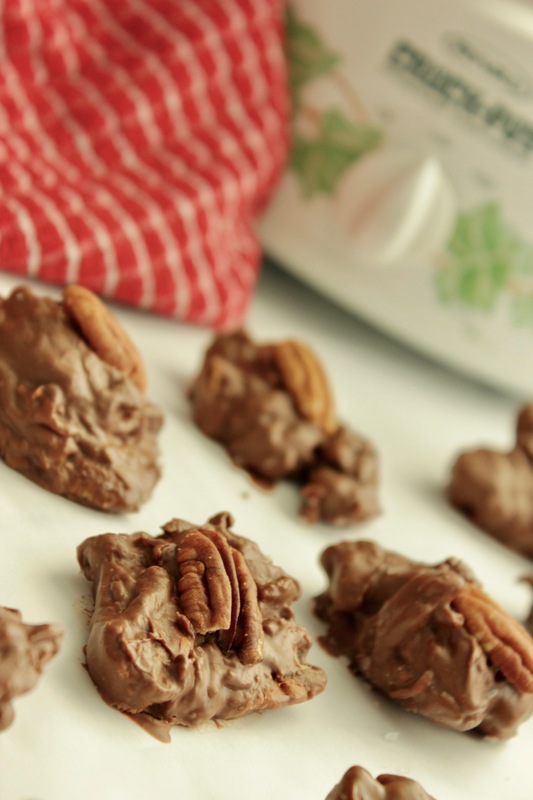 Crockpot candy is the way to go if you’re looking for easier baking, less mess and less hands on time. You’ve got it all together now (yes, that’s it!) 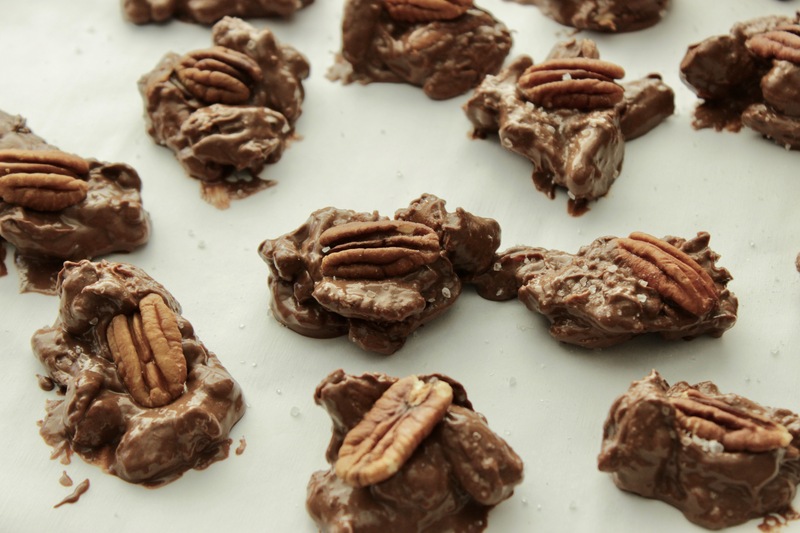 It’s now time to layer your crockpot candy to make these chocolate turtles. 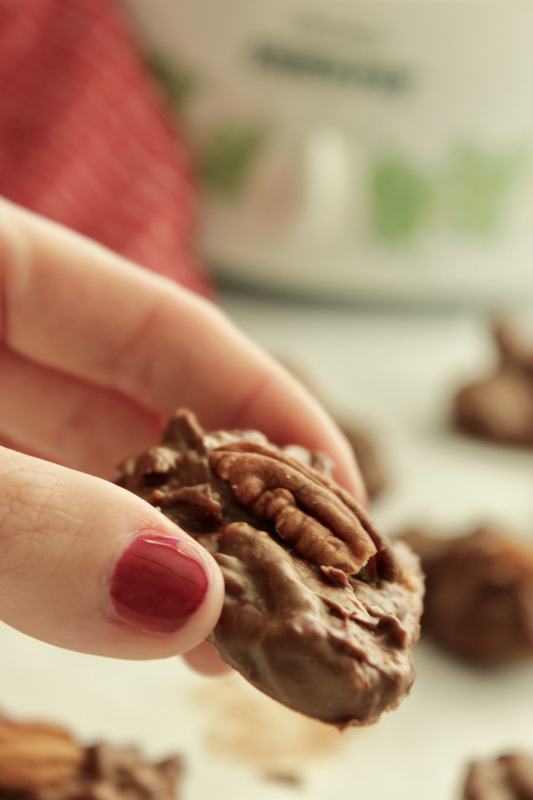 Set in 3/4 of your pecans first. This should equal about 4 cups of pecans. Next, set the baking bar on top of the pecans. Toss in your chocolate chips, and lastly (for now) your white almond bark. 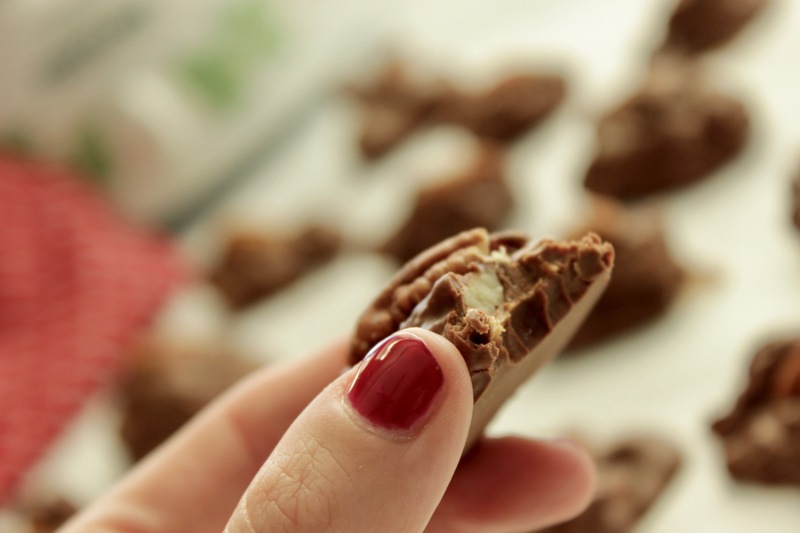 Almond bark is big blocks of chocolate that will met into your mixture and give it a whole other layer of awesome. 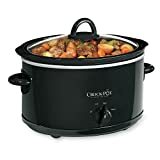 Set the crock pot to low for one hour. Stir mixture well. If it is all melted, move on, if not, put the mixture back on low and check every 15 minutes by stirring. Once all of the chocolate is melted and the pecans are coated, add in the caramel pieces and store in. Let crockpot sit on low for 15 more minutes while the caramel melts. In the video I used the pre-unwrapped caramel bits. My turtles wouldn’t been much creamier, had I have used the little square caramels that you have to unwrap individually. They taste amazing either way, but if you want a creamier turtle candy, use the wrapped cubes and unwrap them individually. Once that mixture is done melting, you’re ready to rock and roll! Get a 1/4 cup measuring scoop and scoop out turtles onto parchment paper. If using the wrapped caramels, how much do you use? Do you chill or just let sit? Do you use the 12oz bag of chocolate chips? On the baking aisle in any grocery store. Kraft makes them. 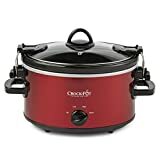 Does the size of the crockpot matter? I have a 6 quart crock. Do I need to adjust the cooking time? What size bag of semi sweet chips? 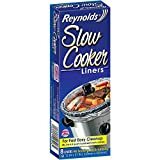 Could you make them on the stove in double boiler? Hi Judy, yes you could just be sure the water doesn’t get into the chocolate.